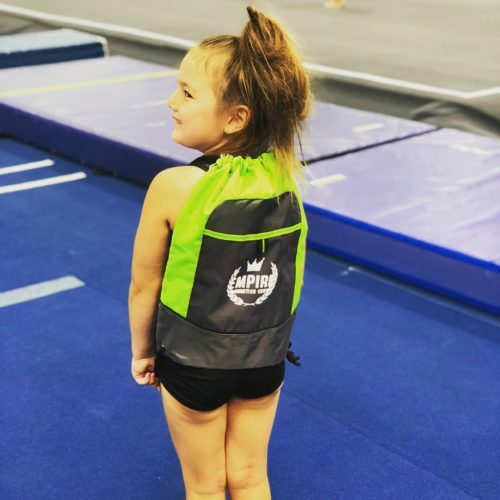 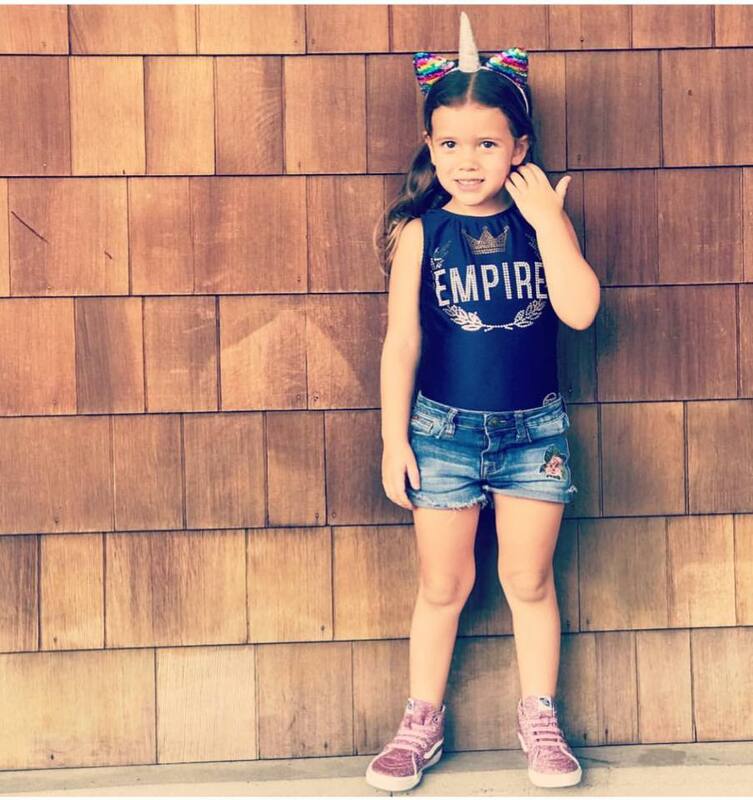 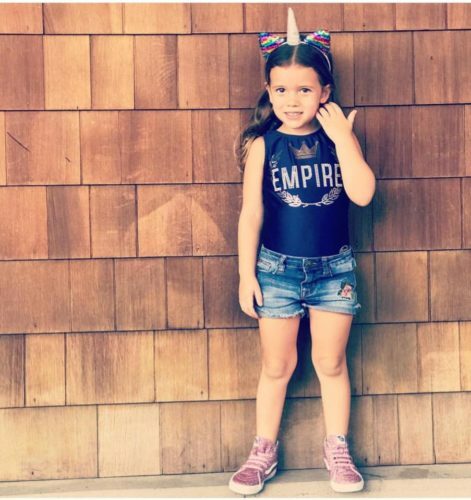 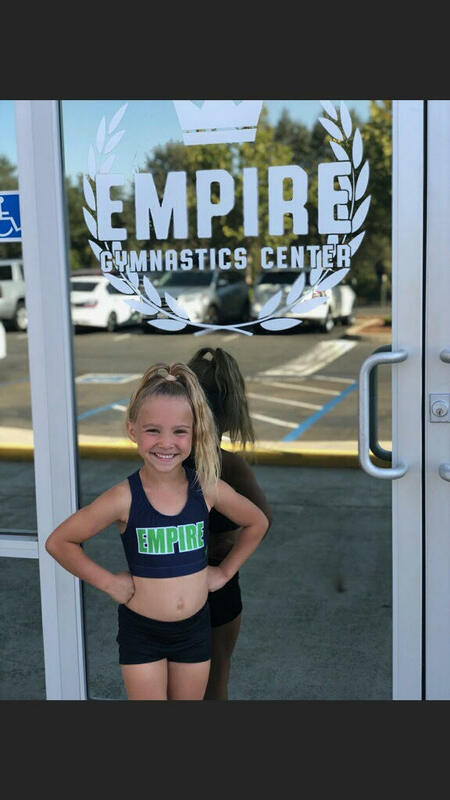 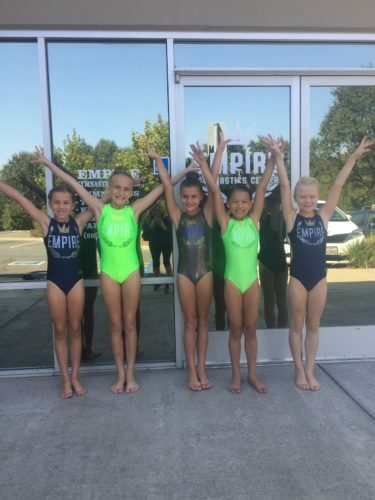 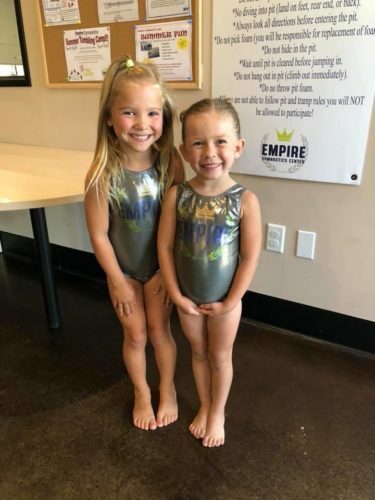 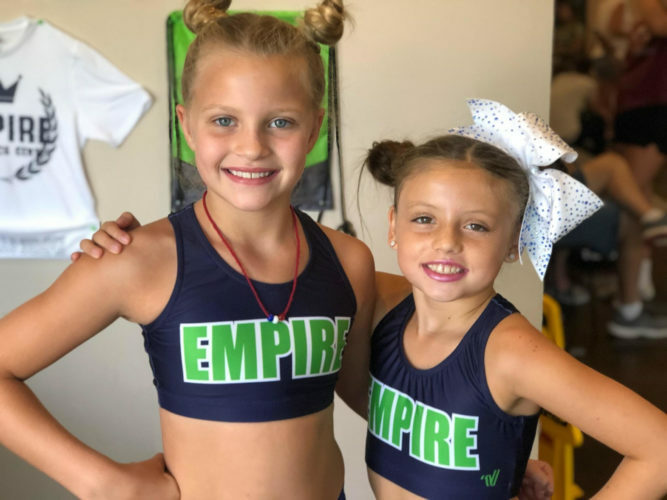 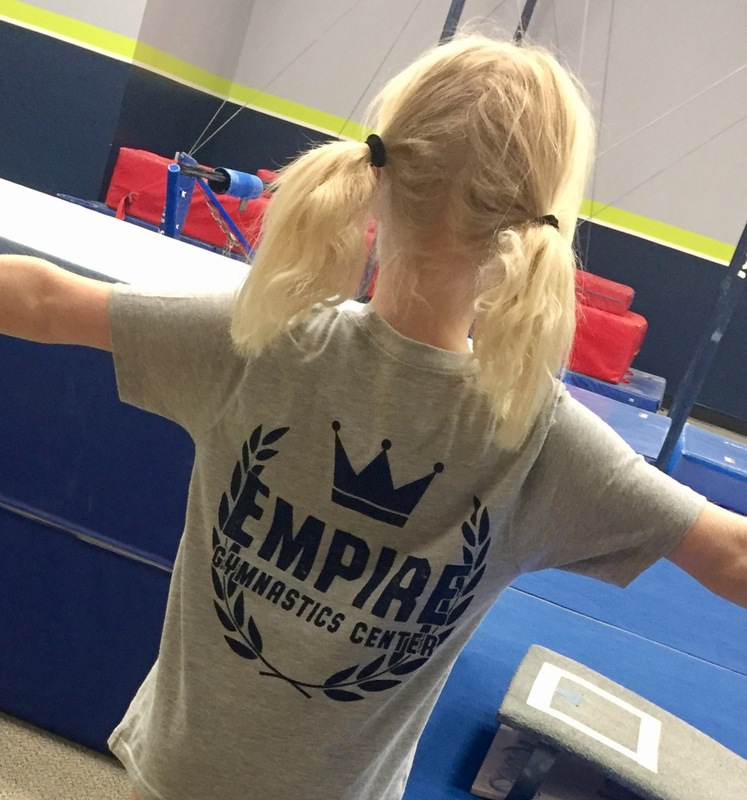 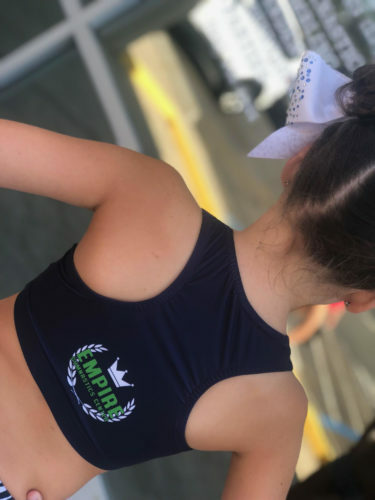 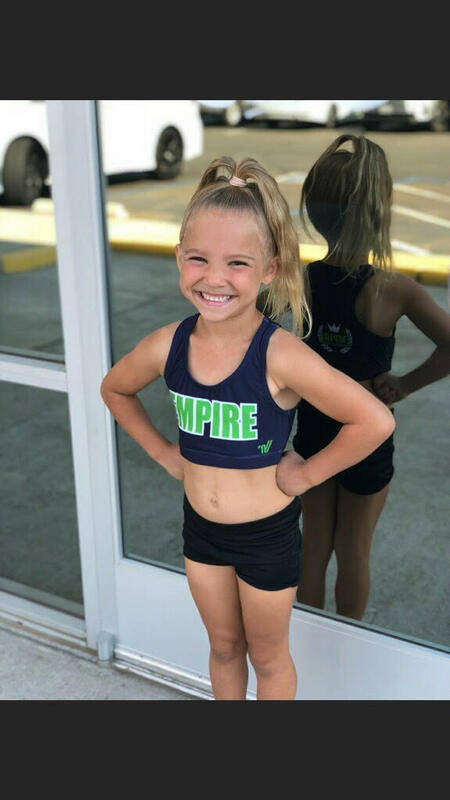 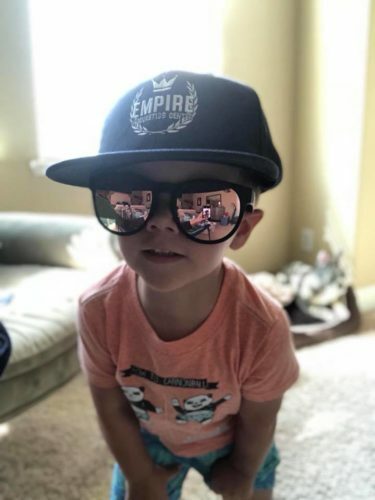 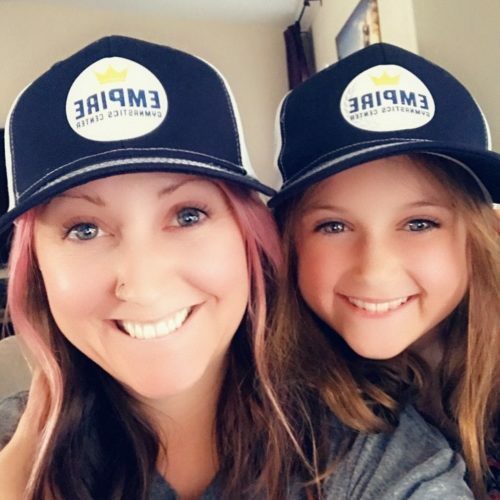 We love seeing our Empire Gear inside and outside the gym! 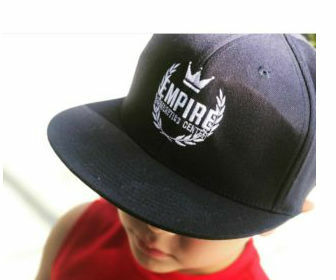 Email us the item, size and color. We’ll get back to you with a confirmation. 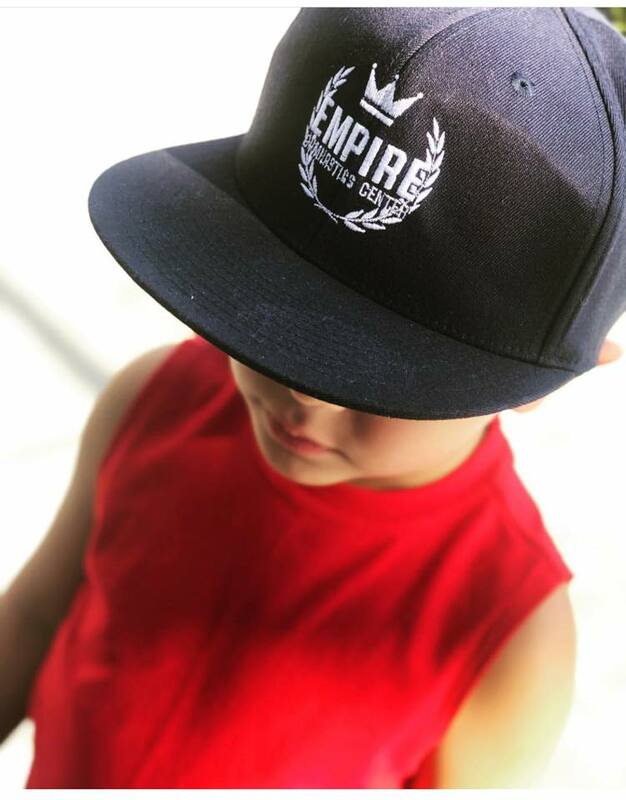 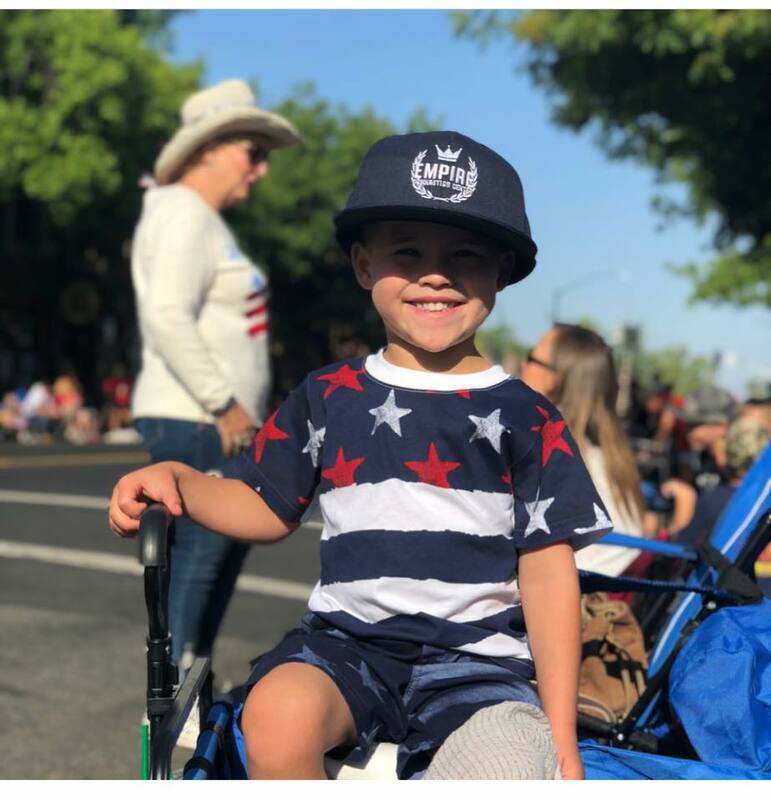 Show off your Empire spirit!